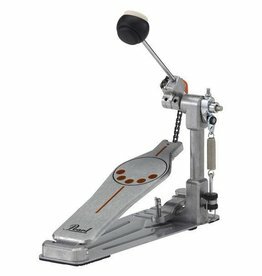 Standard Pearl hi-hat clutch with felt washers. 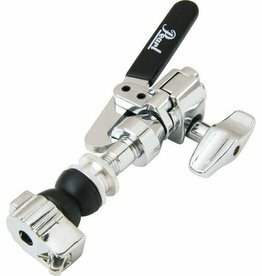 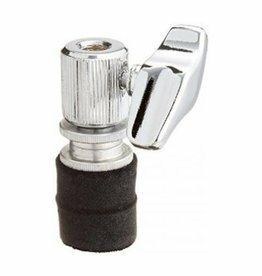 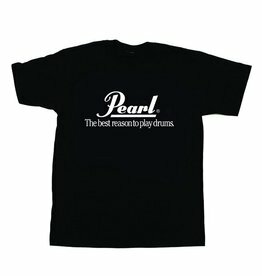 The Pearl Rapid Lock hi-hat clutch is the fast set-up/tear-down solution every gigging drummer has been waiting for. 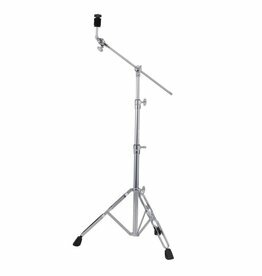 The Pearl 75H Hoop-Mount Cowbell Holder ensures you get your cowbell mounted right every time, whether it's playing live or in the studio. 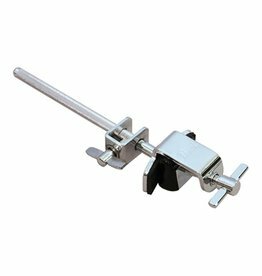 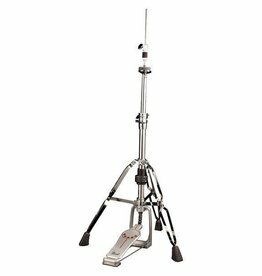 Features fully adjustable multi-angle cowbell L-arm which also mounts effects and drums with 3/8" receivers. 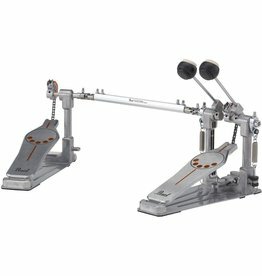 Rear tilter for multiple set-up angles. 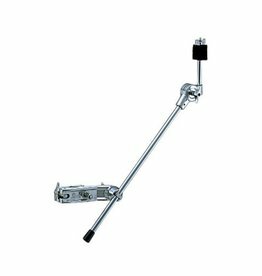 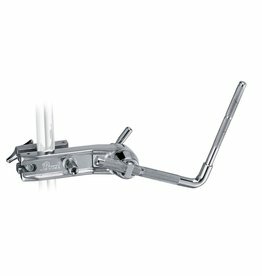 The CH-70 features a cymbal boom arm and integrated quick-release mounting bracket for applications, such as mounting splash cymbals. 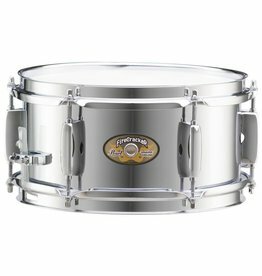 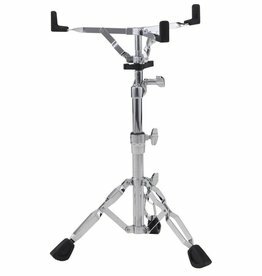 The Pearl BC830 Double Braced Cymbal Stand with Uni-Lock Tilter has 3 sections and double-braced legs. 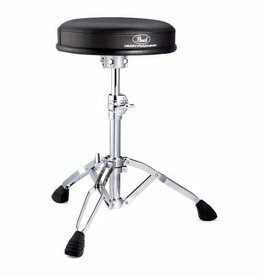 The D-790 throne features a round vinyl covered cushion and double braced tripod with a slip-proof height collar. 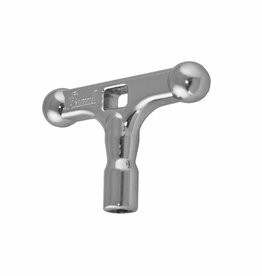 New and streamlined pipe joints now include Pearl’s new “clam shell” style collars on the 930 series. 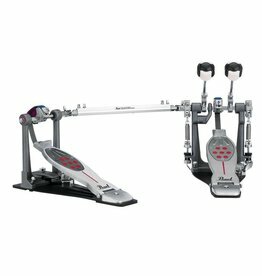 If you want fast feet and you’re on a budget, Pearl’s P930 is the ultimate pedal to step up to. 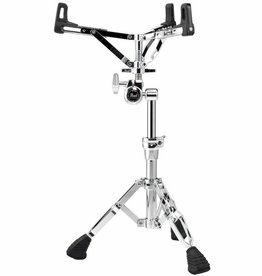 The BC930 is a member of the MIPA award-winning 900 Series Hardware family, and features a Uni-Lock Tilter for infinitely adjustable cymbal positioning. 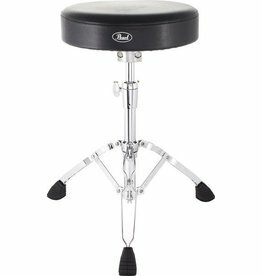 The D-930 Drum Throne features Memory Foam for maximum comfort at an affordable price. 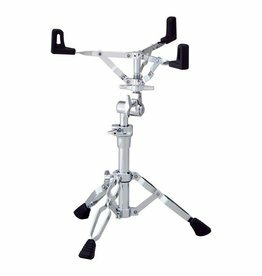 Air Suspension Rubber Tips which promote increased resonance, new Butterfly Nut for easy snare basket adjustment, and the new Trident Design Tripod base. 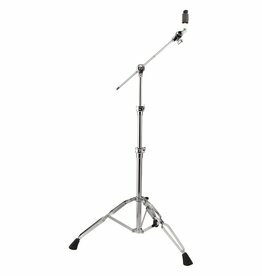 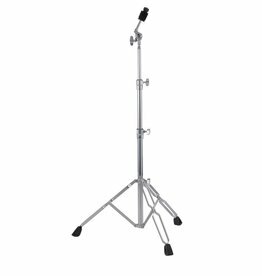 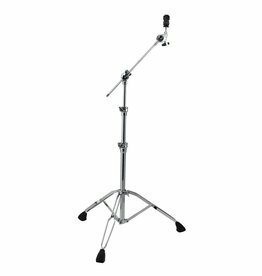 The Pearl B1030 Boom Cymbal Stand features a newly designed Gyro-Lock tilter with a built-in percussion post, topped off with reversible cymbal cup that can be used to control the cymbal range of motion. 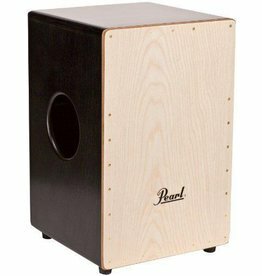 One face is 5mm thick offering a more mellow woody sound, while the reverse face is 3mm thick and gives all the punch, thump, and crack you could ask for. 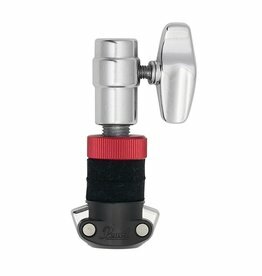 PowerShifter and Eliminator style cam technology that uses our Perfect Circle cam with a removable Orange Progressive Cam for fully tunable performance and lightning speed and control.